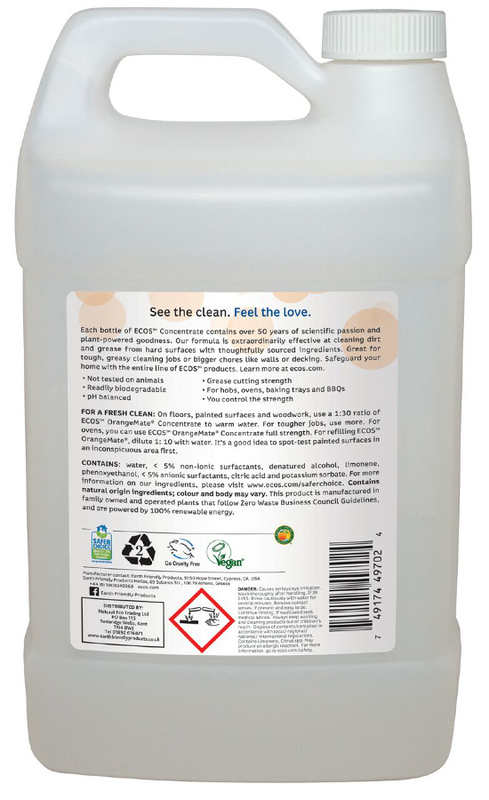 This chemical free kitchen degreaser and multi surface cleaner from Earth Friendly Products is made with natures cleaner, orange oil. 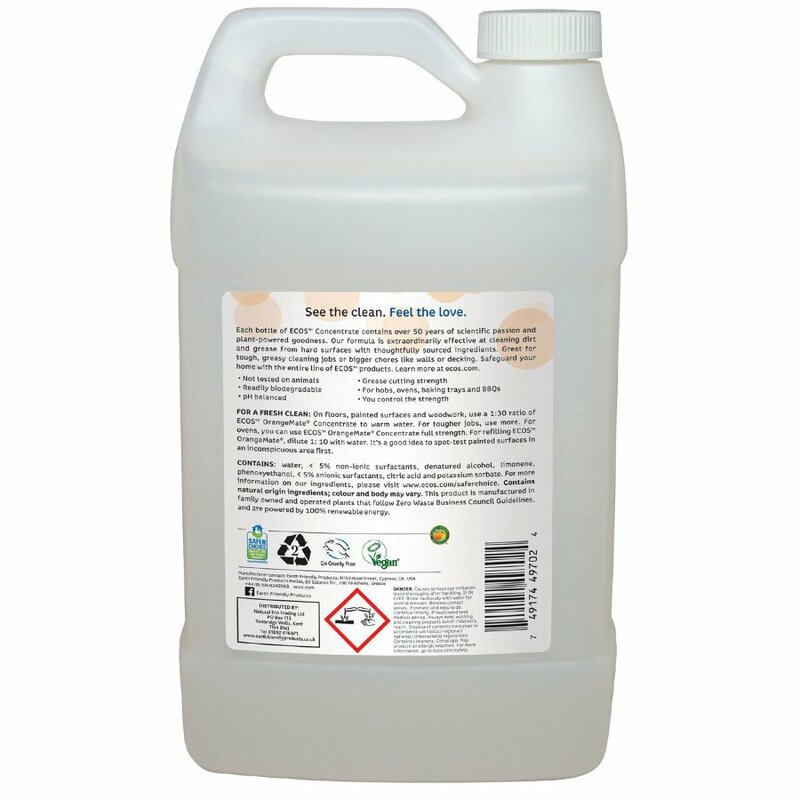 It is a natural, phosphate-free alternative to regular cleaners and works just as well, penetrating grease and grime to leave your kitchen gleaming. Orange Mate is ideal for heavier grease removal, and is a cruelty free, vegan cleaner . This 3.8L Orange mate refill is perfect for the eco-friendly household, reducing plastic waste and saving money! 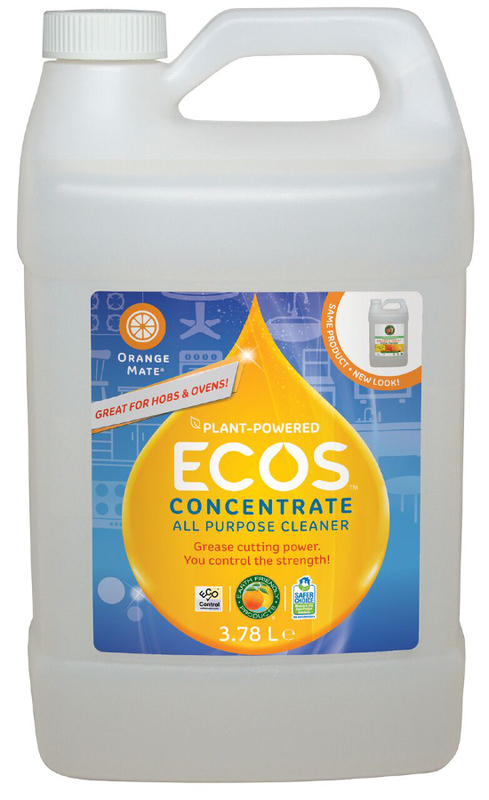 The ECOS Orange Mate Concentrate Refill - 3.8L product ethics are indicated below. To learn more about these product ethics and to see related products, follow the links below. And I was incredibly happy to find out the Ethical Superstore has it in XXL package!! This product is brilliant for kitchen and bathroom cleaning and has a lovely scent. I recommend it. 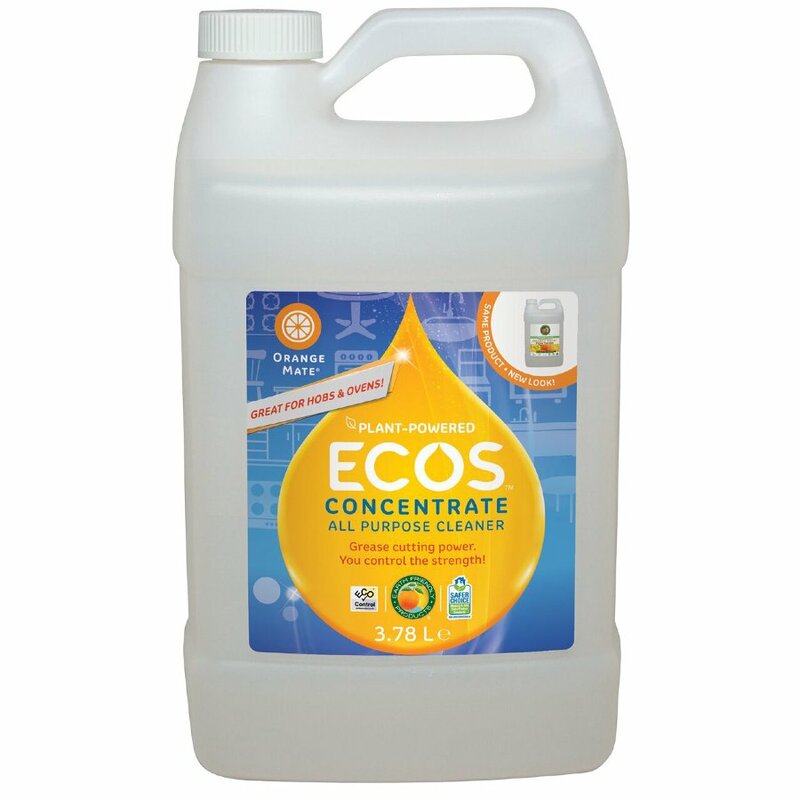 There are currently no questions to display about ECOS Orange Mate Concentrate Refill - 3.8L.